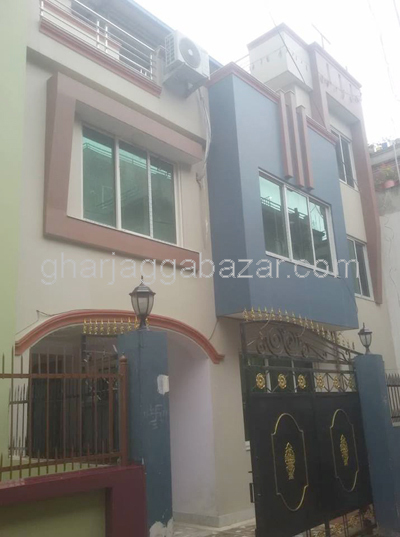 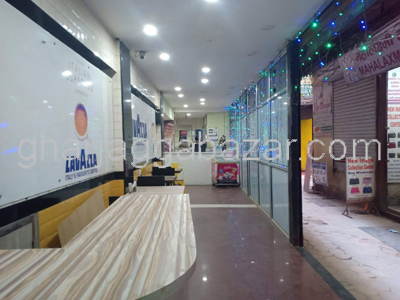 a well strong,safe and sound 2 storey wall system beautiful house built on 1-3-0-0 land area, built up 4000 sqft, recently rennovated,having 12 feet road adjoingint with 20 feet pitched road just near of finish embassy at Bishalnagar is on rent. 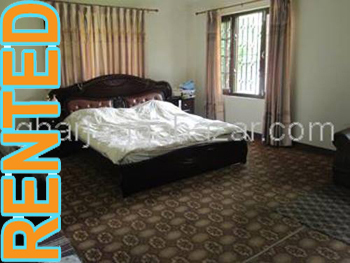 a beautiful approx. 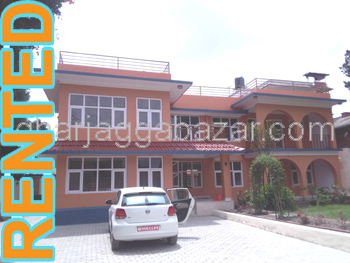 fully furnished 2.5 storey bungalow house built in 0-9-0-0, facing west having 10 feet pitched road, built up 2700 sqft, 100 mtrs south from ganesbasti road, 300 mtrs east from chundevi temple and ringroad at Ganesbasti is on rent. 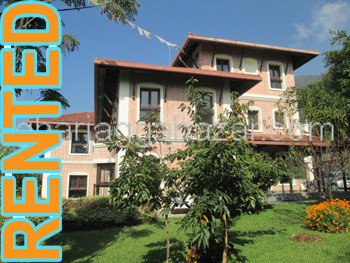 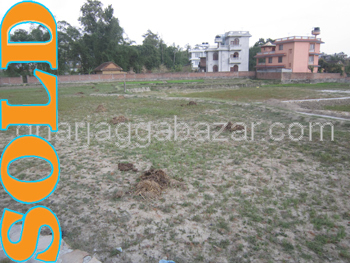 an unique, ready to move unfurnished traditional beautiful nepali designed pillar system 2 storey villa house having land area of 3-0-0-0, east facing, built up 2500 sqft, 14 feet pitched road, (built on 2007 AD), 100 mtrs west inside from main road at Budhanilkantha is on rent. 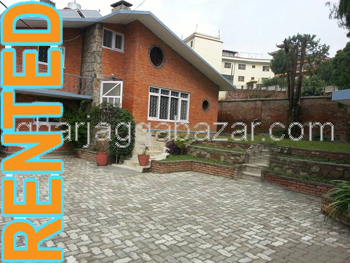 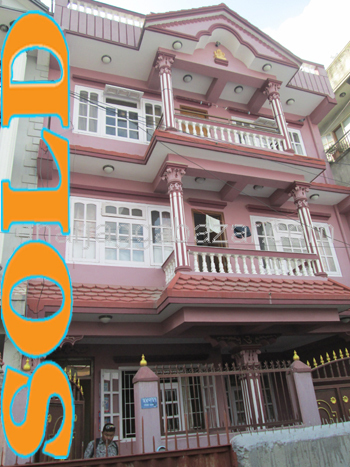 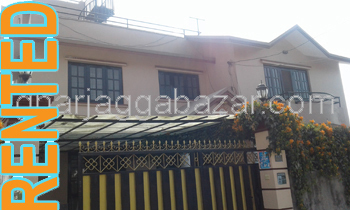 a non furnished 2 storey wall baring split level system bungalow house built in 1-8-0-0 land area, built up approx 2500 sqft, at Swayambhu Chhauni kimdol height, 12 ft pitched road and facing east is on rent. 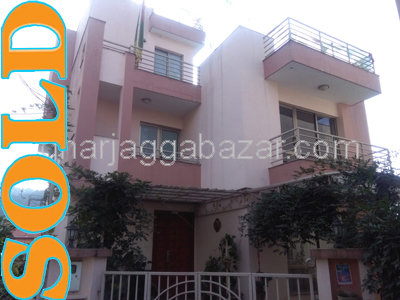 a fully furnished luxurious spacious bungalow house having land area 0-13-0-0 of 2 storey,16 ft 2 ways pitched road and entrance gates,facing south and east at Narayanthan is on rent.